Festivals thrive on community. It is the foundation of every successful festival; without a core following or those who toil away all year to build an event, there would be no event in the first place. However, outside of a festival's loyal attendees and the hardworking teams who build such events, we must also consider the communities that live within the vicinity of such events. 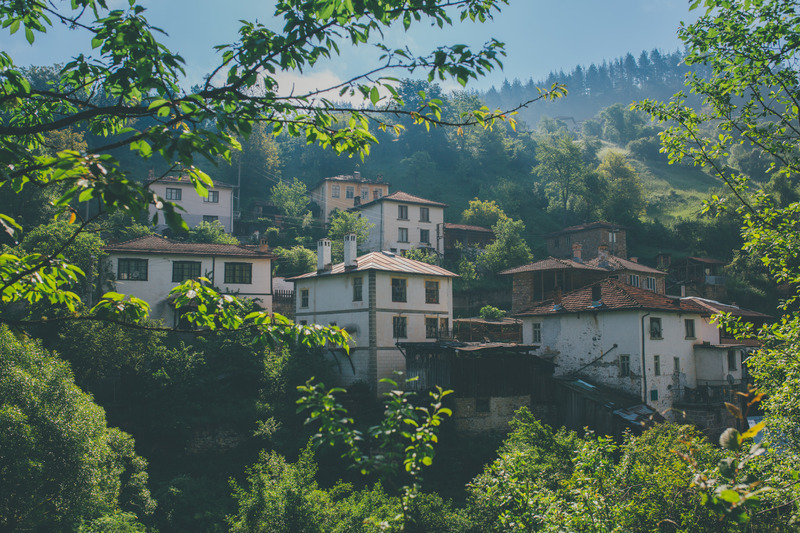 It’s easy to forget that people in local towns and villages are affected by the brief migration of thousands of people to their hometowns. 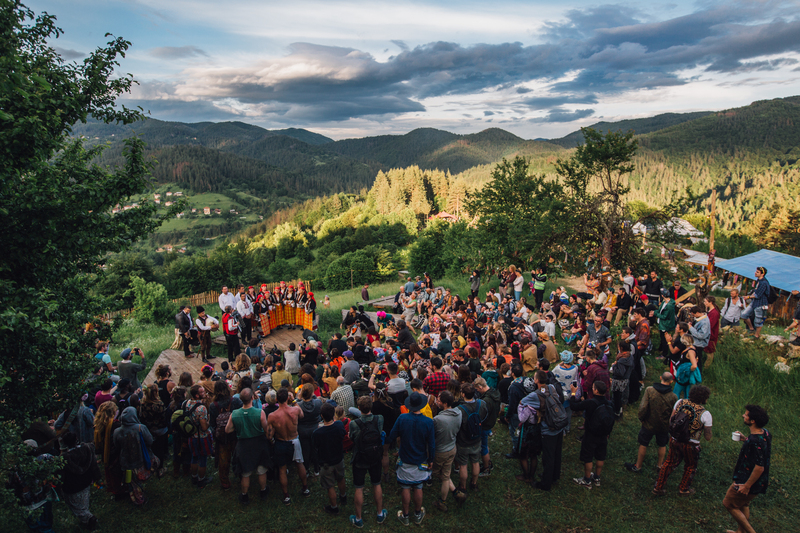 One festival that takes great pride in its connection with the local community is Meadows in the Mountains , a festival that occurs every June in the mountains that straddle Greece and Bulgaria. 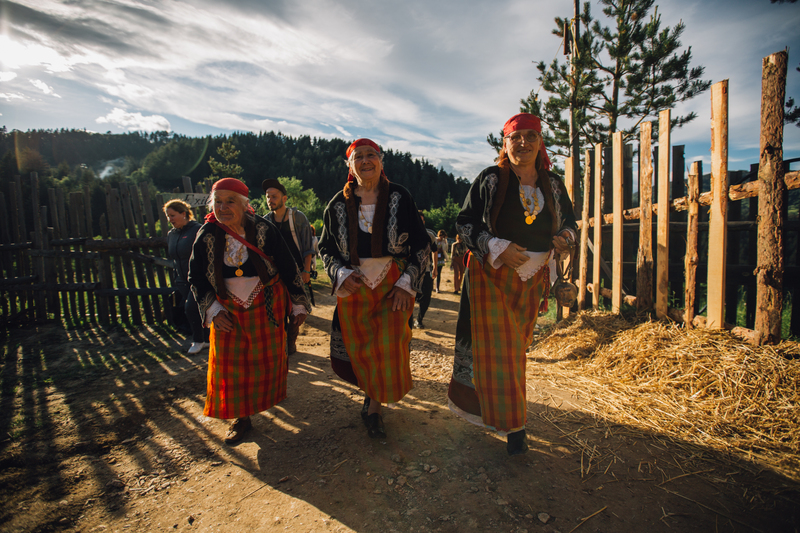 Established in 2010, the festival takes place above the clouds in the stunning Rhodope Mountains, and the quiet village where the event takes place has been supportive and hospitable since it launched. 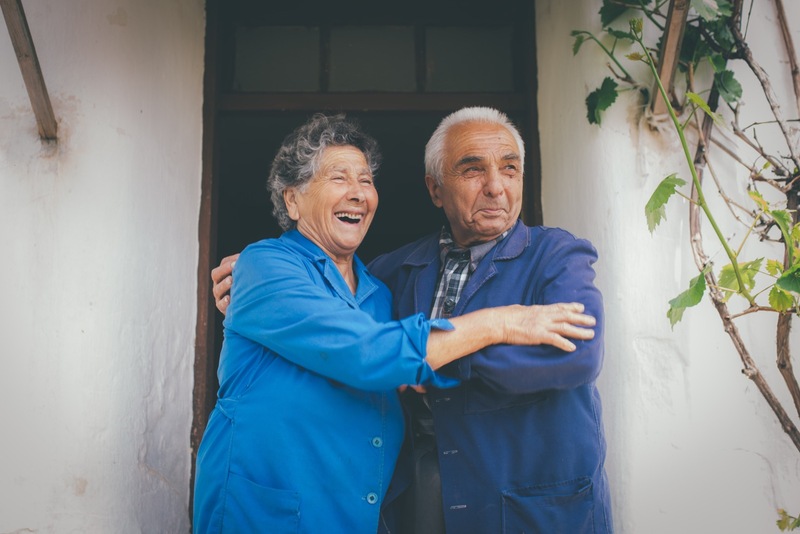 A mutual relationship has evolved between the festival organisers and the inhabitants of the nearby village, with locals opening their doors to festival-goers, allowing them to stay in their homes, bed and breakfast style. Local taxi drivers ramp up their availability, with services running up and down the mountain all day and night. Some people even convert their homes into restaurants, serving up food and drinks all day long to hungry festies. Benjamin Sasse organises the festival with his brother Damian. We spoke to him about the festival's endeavours, and their mother Candy also took time to shed light on their community-based efforts. 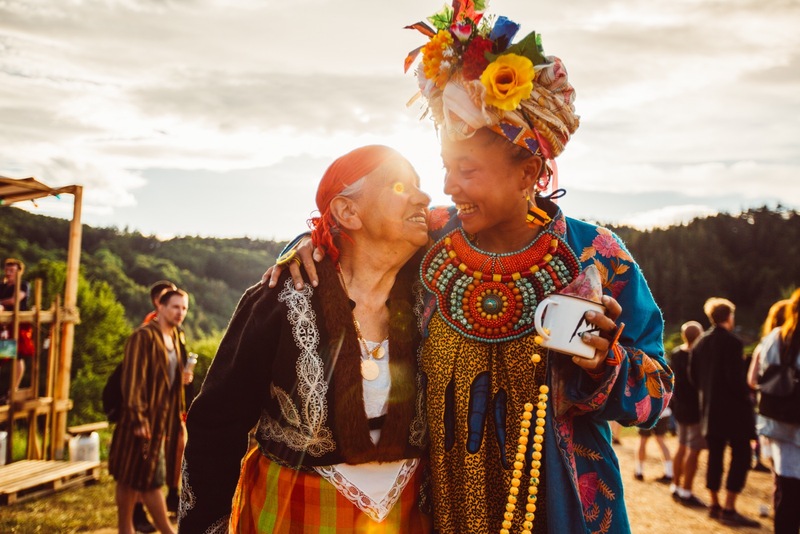 The festival is very much a family affair, and its beginnings can be traced back to the Benji and Damian’s parents purchase of a house in the village. The holiday home’s location inspired the boys to throw a party for 40 of their friends atop the mountain on the same site that is now home to the festival. “We’re trying to help the older, poorer locals, not the younger ones so much. They live on a very small pension, a lot of them are older ladies who don’t have anyone to look after them,” Candy says. Taking the older ladies out bi-monthly (they decided every week was little too often) is a small part of the Meadows team’s overall plan for the local village. Identifying issues that they can assist with, donate money to and be a support for is key to their local involvement. Meadows is not an event that simply appears once a year to take over the locality, run amok and then disappear again in a cloud of glitter-filled dust. 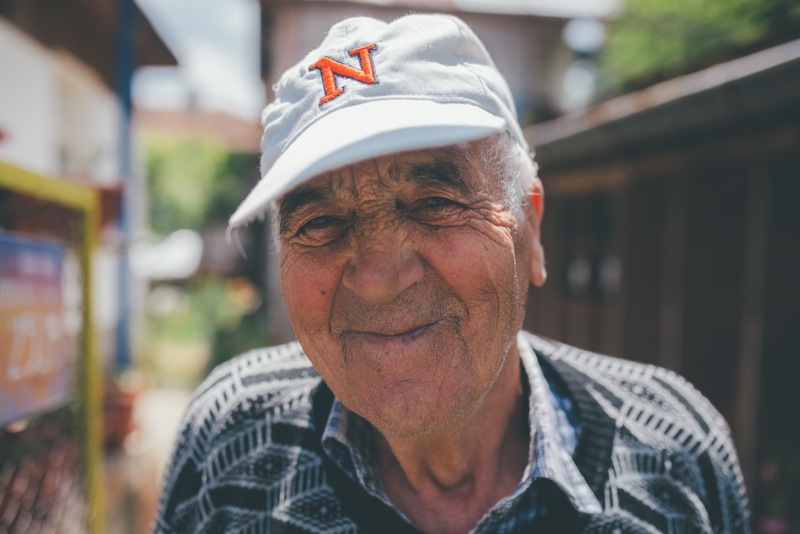 Their vision of the future is already taking shape and it revolves around a compassionate, respectful relationship with locals combined with a concerted effort to improve their lives, and the infrastructure of the village itself. 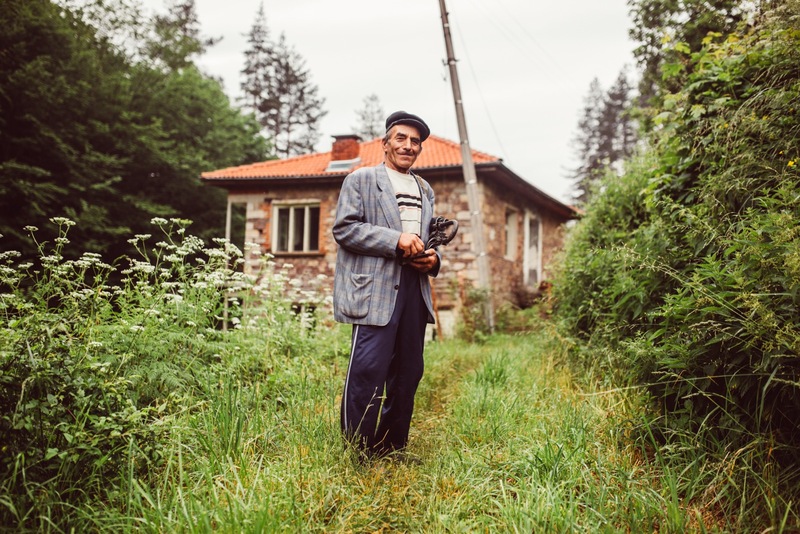 Benji has already bought land in the village, and other members of the team are in the process of investing in property and land, giving the local economy a further boost. Part of his overall plan is to utilise the festival site outside of the event itself, so that there's a regular influx of tourism. 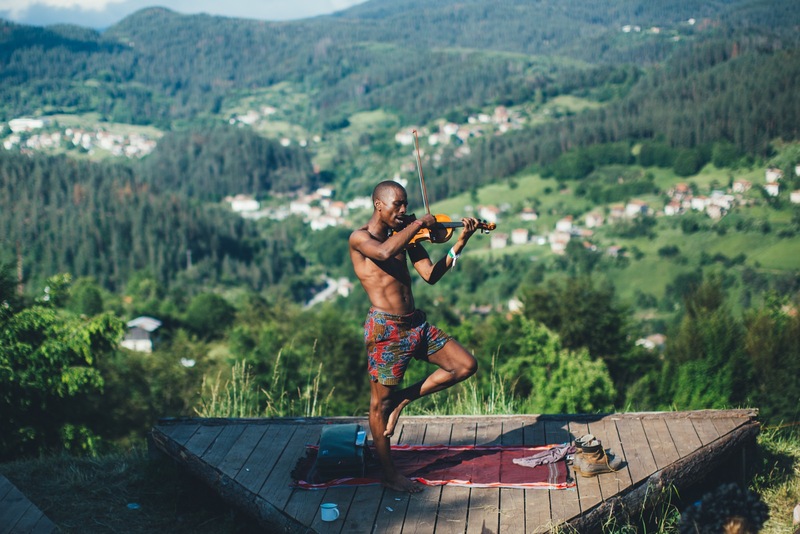 “We’ve started a new initiative where we’ll be running retreats up here; people can go hiking, learn permaculture and farming, investigate the sights up here, of which there are many. We want to open up the festival site for a large part of the year so people can enjoy it outside of the event itself and take in some more of the natural landscape," he says. We’re told that many of the villagers have made big improvements to their houses, including the plumbing and outdoor facilities. The house we stayed at, owned by a lovely lady named Tsonka who, despite having recently had an operation, was attentive, friendly and welcoming throughout. Her lovely home had an outdoor "restaurant" where she would normally serve breakfast and three rooms, each with two beds, for visitors. 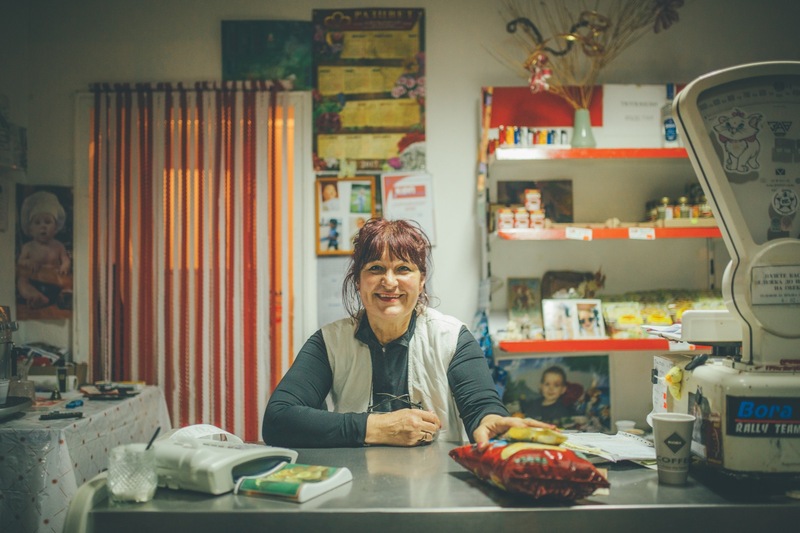 Working with communities such as this one, which are not necessarily beyond help but still need some assistance, is a delicate operation and requires critical thinking in order to truly work. It’s about empowerment and boosting independence, rather than trying to be a "saviour." But it’s not always easy to offer support to people; we’ve all experienced times in life when people allow pride to get in the way of receiving help.